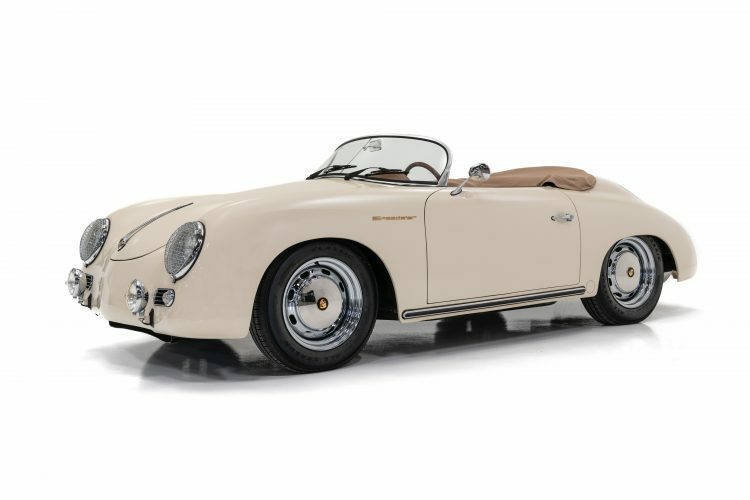 For the enthusiast wanting a Speedster with the performance to back up it’s good looks, this car is a little rocket. 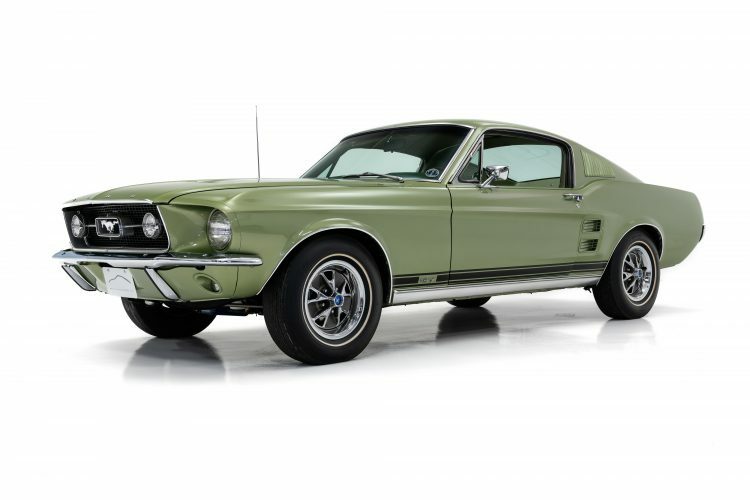 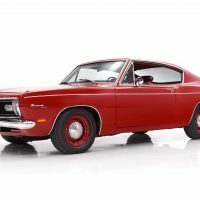 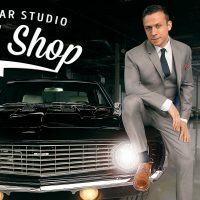 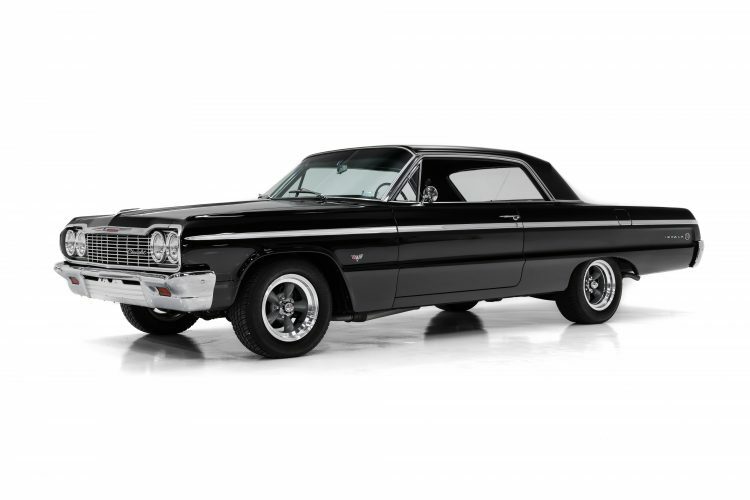 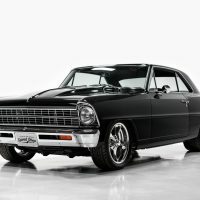 This car is an exceptionally nice combination of originality and high-quality restoration work. 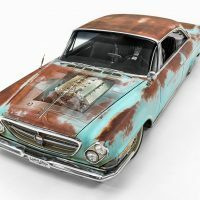 Between paint, new chrome and a mechanical refresh, nearly $40,000.00 was spent. 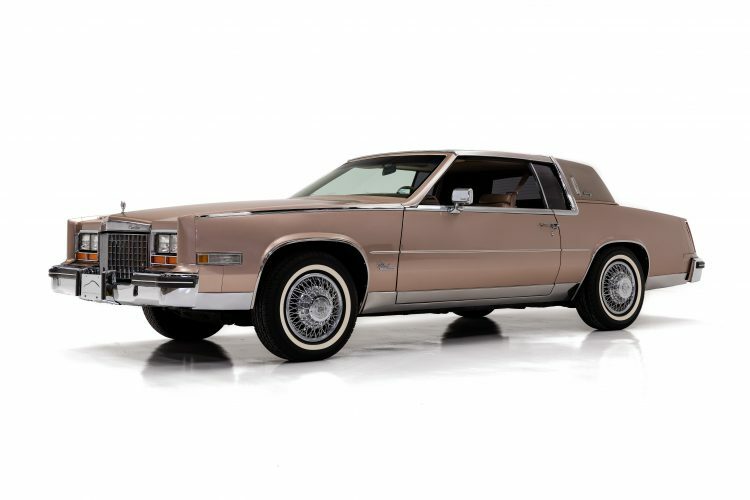 The value here is obvious as 1980 Eldorados this well cared for just do not pop up for sale. 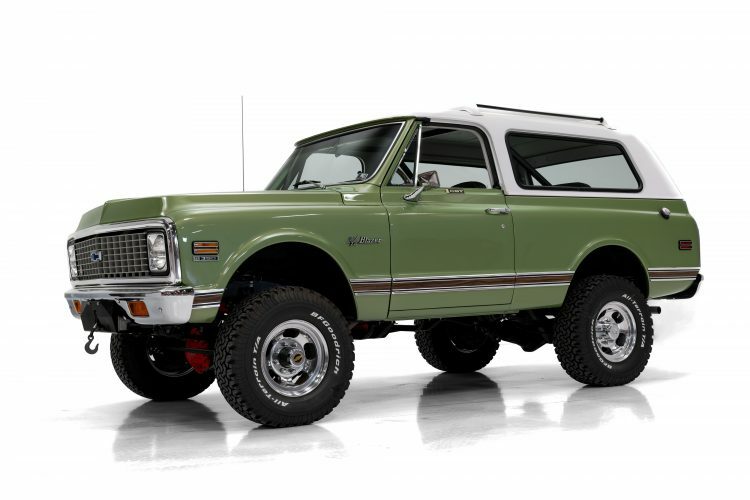 To find a 72 Blazer Cheyenne is this condition is a rare thing, so don’t sit on your hands for too long! 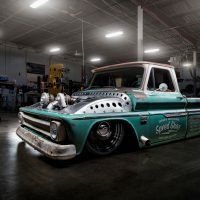 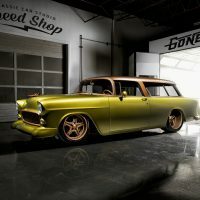 Custom cars are expensive to build and can take years, but this beauty is available now for a fraction of the build cost. 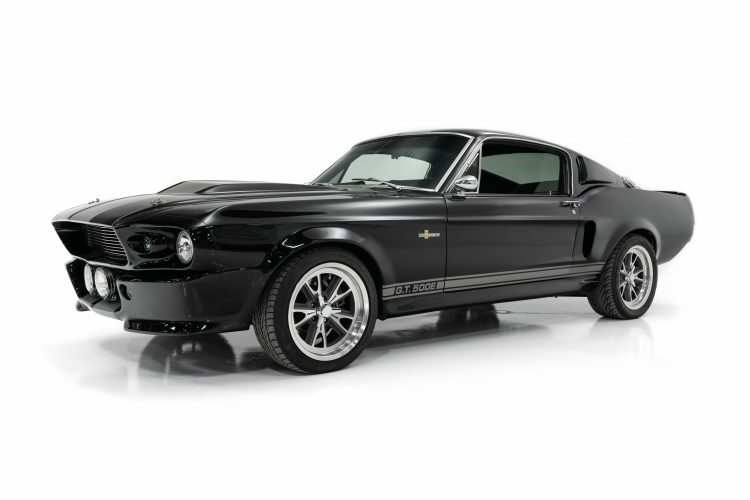 Hop on it before someone else rides this pony out of town. 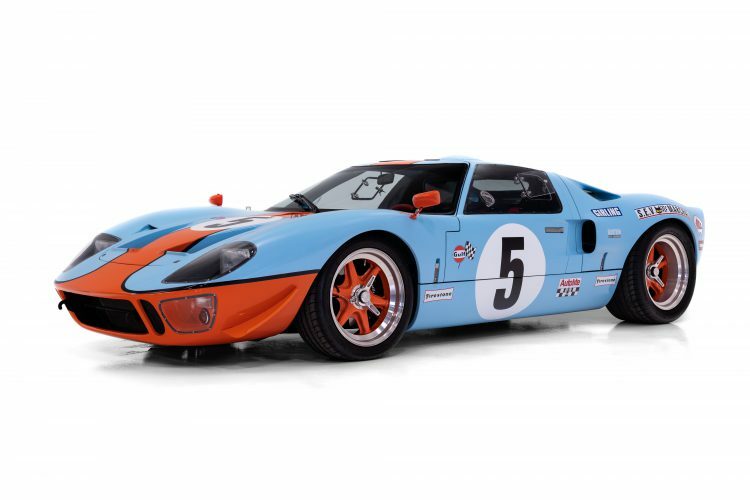 For any enthusiast of racing, Ford heritage, or for that matter anything on four wheels, the Superformance GT40 offers stunning looks, and incredible performance in a wonderful little package...that will bite your head off. 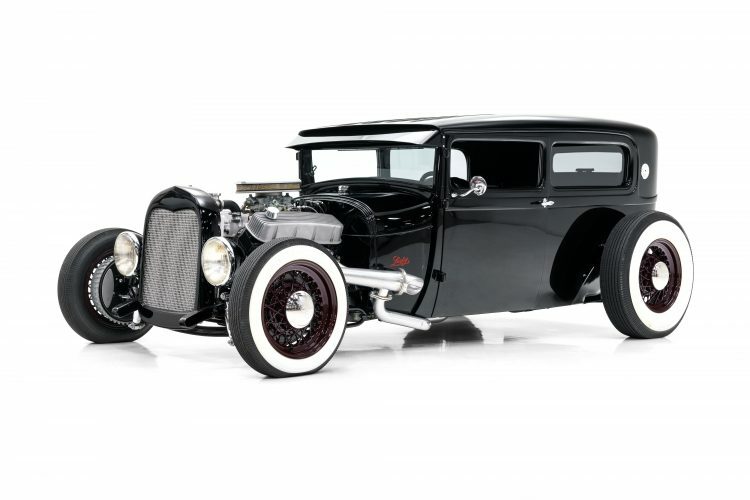 For the hot rodder looking for a killer new ride, this 1928 Model A is ready to roll to your local shows or cruise ins. 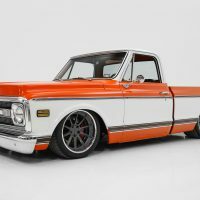 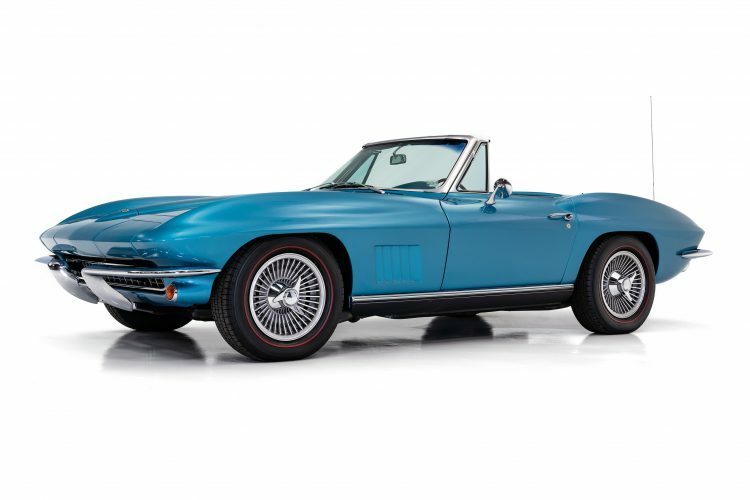 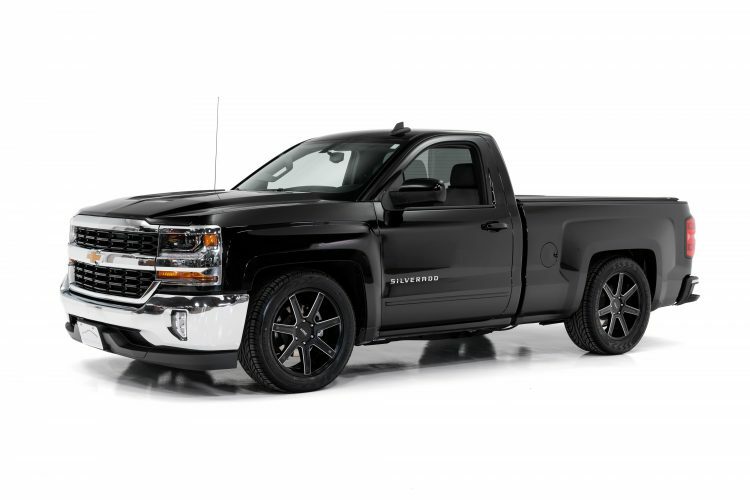 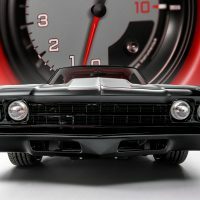 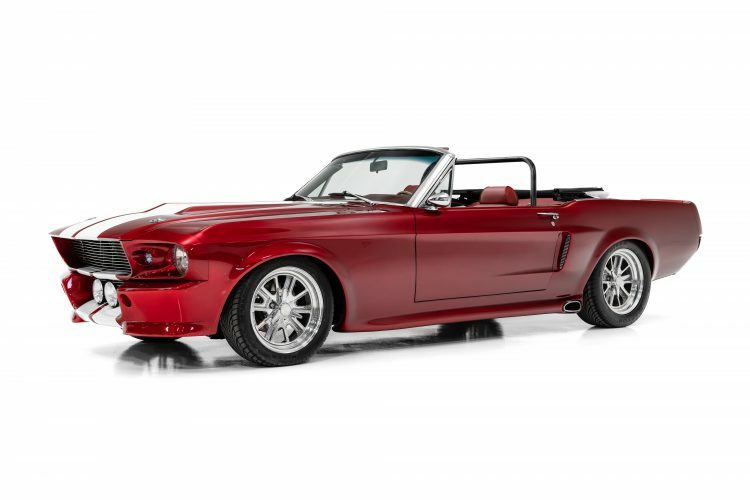 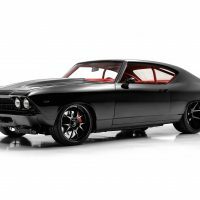 It’s high quality, tastefully built and is sure to turn heads wherever the collector car hobby leads you. 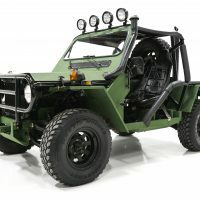 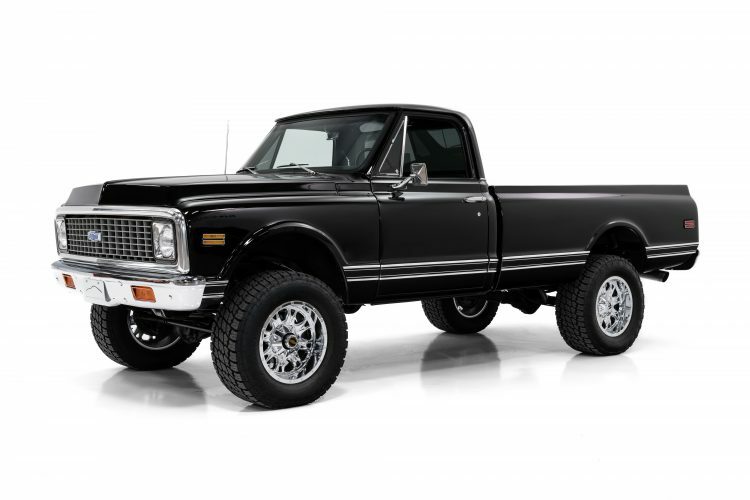 If a K10 4x4 is on your bucket list, do not miss out on the opportunity to add this stunning K10 to your collection.